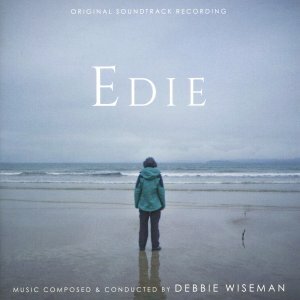 In contrast to the sensitive period setting of Tom and Viv, Debbie Wiseman’s score for this supernatural thriller (based on James Herbert’s novel) includes some pretty astringent writing in places, sparsely scored for vibrato-less flute and harp over icy string harmonics, ominous chords and (synthesised?) voices. 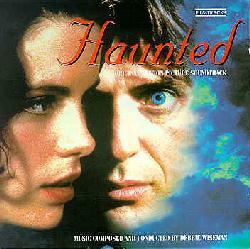 The real substance of the album, however, is not the starkly chilling atmosphere generated by these spartan textures, but the romantic solo piano themes for Juliet and Christina – the former a delicate, fragile piece that is quite hauntingly beautiful, the latter a moodily songlike Minuet – both of which are given warmly expressive readings by the composer. This is a subtle, evocative and distinctively personal score in which some memorably melodious writing is shrouded in the romantic semi-darkness of shifting shadows.